Knowing the temperature of your compost is critical to understanding the stage of the process and when to take the next step. Armed with accurate compost temperature at various depths, you’ll know the most effective time to add material and water, turn the pile and when it is ready for use. 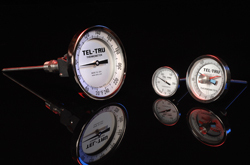 The Tel-Tru line of compost thermometers work equally well in compost piles, bins or tumblers. 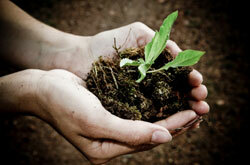 Click to view our Compost Thermometer User Guide.